When it comes to a place to park your caravan, we have it covered! We have a growing list of caravan sites throughout the UK and Europe, fully searchable by the facilities you are looking for. You can also write reviews, and read what others have to say - because we know that a pitch has to be perfect. 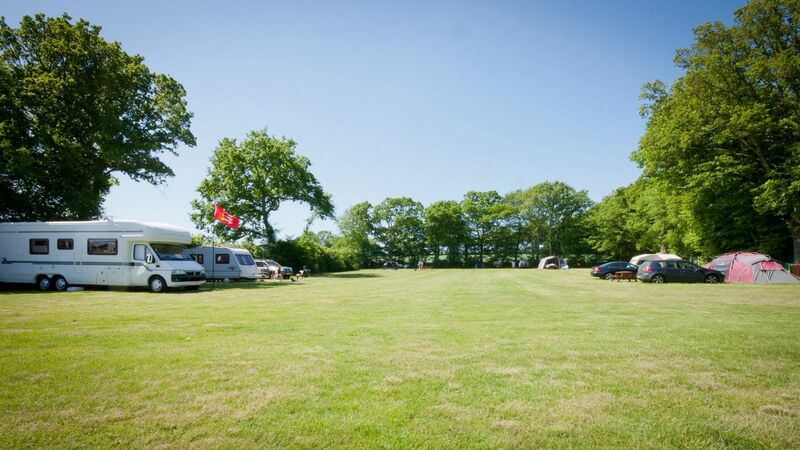 caravan sites caravanning caravanners caravan parking camping caravan and motorhome club at UK Caravan Sites, When it comes to a place to park your caravan, we have it covered! We have a growing list of caravan sites throughout the UK and Europe, fully searchable by the facilities you are looking for.